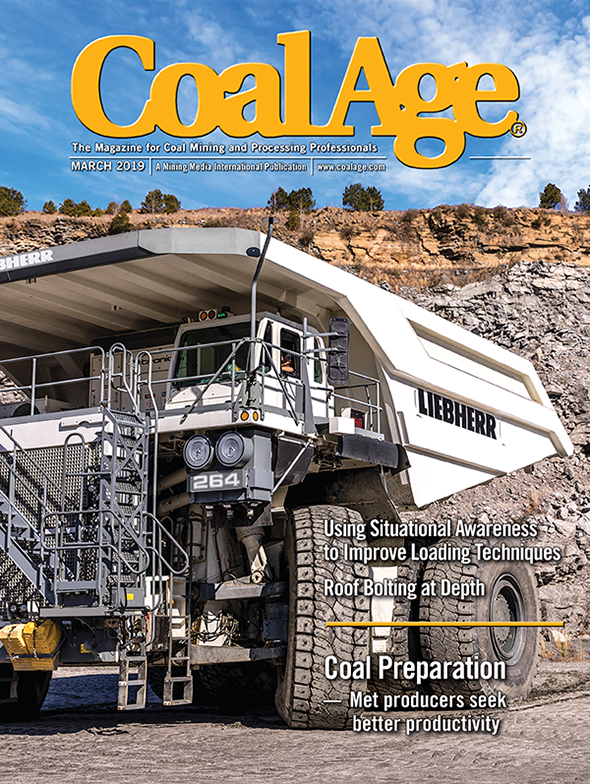 While Indiana may not produce 39 million tons of steam coal like it did in 2013 anytime soon, the state’s coal industry is on the rebound with at least a couple of new mines planned, the recent resumption of production at Alliance Resource Partners’ Gibson South underground mine and companies seeking to extend the lives of several existing mines. It all adds up to an encouraging picture, according to Colleen Baughman, state coal permit supervisor in Indiana. She hopes the industry can stabilize after a few down years and continue to provide good-paying jobs for hundreds of employees in traditional mining counties.